Our latest book is from our son – it’s become our out-loud conversational topic as we drive in February & March. It’s a husband and wife adventure story. Wild Company is about the founders – Mel & Patricia Ziegler – of this extremely successful retail business in the 1980’s: Banana Republic. It was 1978. And Mel & Patricia Ziegler were selling used clothing – with a twist. It was more about the story than the clothes. When you have Spanish Army shirts with sleeves shorter than normal, promote them as “Short-Armed Spanish Paratrooper Shirts”, AND double the price! To explain away all defects or potential issues with the clothing, create your own hand-designed catalogue and tell a story that captivates the hearts and minds of consumers. To differentiate from other retailers, design a retail experience like no other. Give buyers a sense they’re part of a safari. Of course, to continue operations, the Zieglers needed additional funding. Except they couldn’t get a loan from any bank (they had no capital or collateral). So they leveraged the power of “payment terms” with suppliers. With a little bit of crafty work, they managed to obtain 30-day terms from two suppliers of surplus clothing. As long as they sold enough merchandise within 30 days, they could pay their bills, and then buy more surplus. Next came the challenge of creating a line of products to sell. Here they leveraged the old adage “when life hands you lemons, make lemonade.” They found Spanish Army sleeping bags (with real sheepskin liner), British Army mattress covers (made of pure Irish linen), and French Army firefighter coats (lined with quilted black satin). With the help of a seamstress, they turned these items into whole new articles of clothing: Irish Linen Blazers; Basque Sheepskin Vests, Artic Chenille Jackets, and Black Satin Quilted Handbags. The audacity of this dynamic duo was mind-blowing. These values can easily been seen in the original Banana Republic, and what defined it’s early success. The store, the catalog, and maybe most importantly, the clothing all possessed character. There was nothing else in the marketplace like Banana Republic. 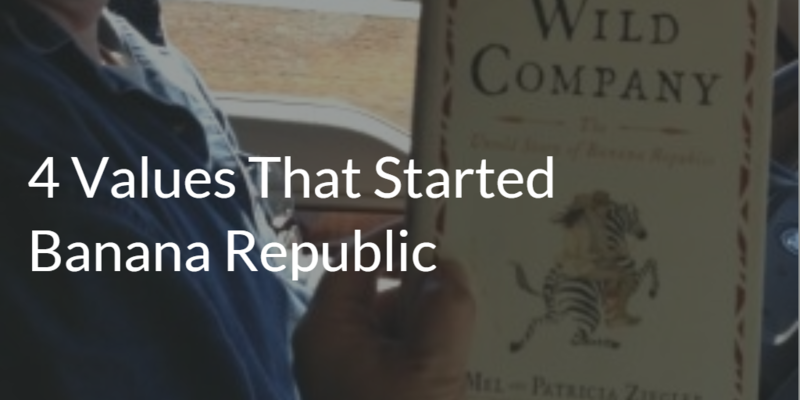 Customers were led on an exciting adventure – a Safari – which eventually became Mel & Patricia’s real-life adventure. 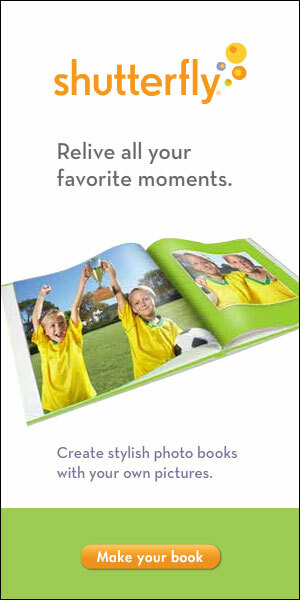 It was a real-time story that every customer could follow, join in, and support with a purchase. By starting the business with surplus clothing – from the armies of many different countries – they were tapping into a known heritage that everyone could relate. Just as Indiana Jones made the field of archeology popular, Banana Republic made yesterday’s military clothing hip and trendy. Mel & Patricia Ziegler were proving their own independence and ability to not only survive, but thrive in a cut-throat retail business. Through the whole Safari experience, customers were supporting the spirit of independence. In 1983, The Gap, Inc. offered to buy Banana Republic, but leave the Zieglers in charge of continuing their vision and preserving their values – along with access to The Gap’s significant resources. Remaining true to their 4 values, the Zieglers led an expansion of Banana Republic beyond just new store openings. They opened up America to a whole new retail experience. 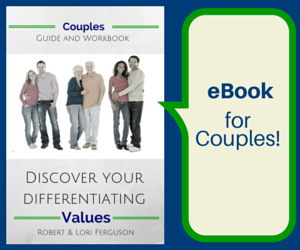 Here are just a few examples of how their values worked for them as they expanded. They created their own line of clothing that was manufactured for them (instead of buying surplus) that preserved the spirit of adventure and feeling of heritage. They succeeded in creating a radical new store design that was completely against normal mall policies, including the snootiest shopping mall in Palo Alto. 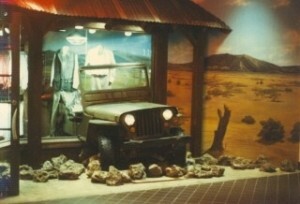 No other store had ever tried something as adventurous as having a WWII jeep protruding through the storefront window, living palm trees growing up through a rusted corrugated roof, and a life-sized giraffe poking its head through the roof. This was more than just being radical. The Banana Republic store had character. Every new store opened was unique. Almost in total contrast to most other retail stores, with clothes on racks and shelves inside four sterile walls, Banana Republic highlighted a world that celebrated independence. 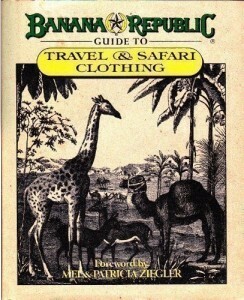 The Zieglers were able to share their expanding travel adventures and discoveries – from Africa to India to Russia – in their growing catalogue, mailing up to 30 million copies a year. Sadly, the adventure did not last. In 1988, Mel & Patricia Ziegler left Banana Republic as the Gap’s senior managers shifted from hands-off to being very hands-on. Suddenly there was a clear difference in values. Not surprisingly, Gap shifted the culture and customer experience to a completely different direction, now a mainstream luxury clothing retailer. The Banana Republic of today bares no resemblance to the culture and experience that existed in the early years. 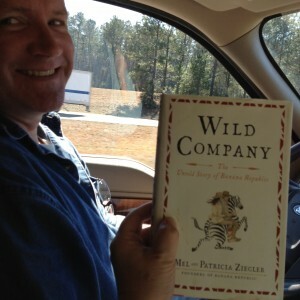 Regardless of your take on the shift in retail strategy, I encourage you to read the book Wild Company . It’s an adventure in values you’ll never forget! What’s your take on Banana Republic’s original values and how they applied them?